nestle yogurt | Badudets Everything Nice! It’s really important for us to unwind and relax once in a while, DESTRESS! Because if we’re stressed, our body suffers from different illness, our skin develops wrinkles, our metabolism slows down hence, resulting to constipation. 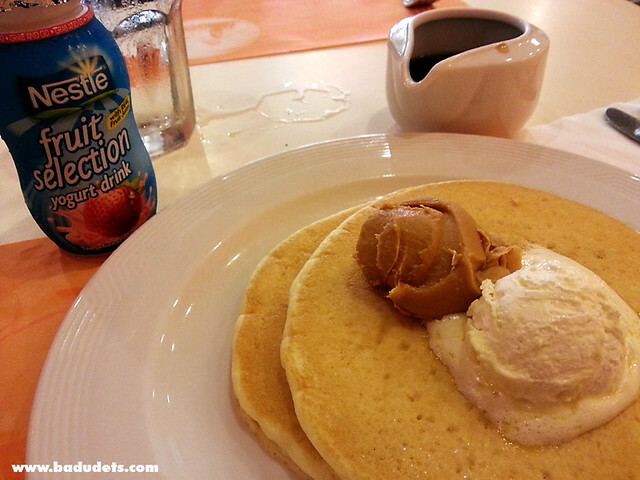 That’s why Nestle Acti-V showed us ways to destress last Saturday at Romulo Cafe. 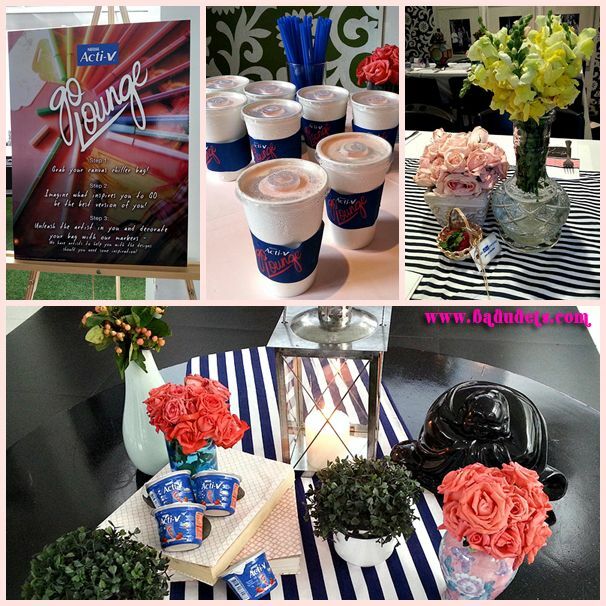 Last week, I received an invite from Nuffnang for their Laughter Yoga event and the launching of a new product from Nestle, the Nestle Fruit Selections yogurt+jelly. Intrigued with the new product and if it tastes as yummy as the existing yogurt fruit selections, I searched for it at the dairy aisle in the nearest supermarket.